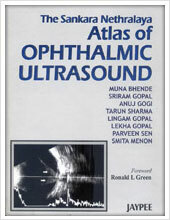 The department was started by Dr S.S Badrinath, founder, Sankara Nethralaya and a vitreo retinal surgeon of international repute and has remained over decades, the busiest vitreo retinal unit in India, providing the most advanced care not only to patients from different parts of the country but from neighbouring countries as well. 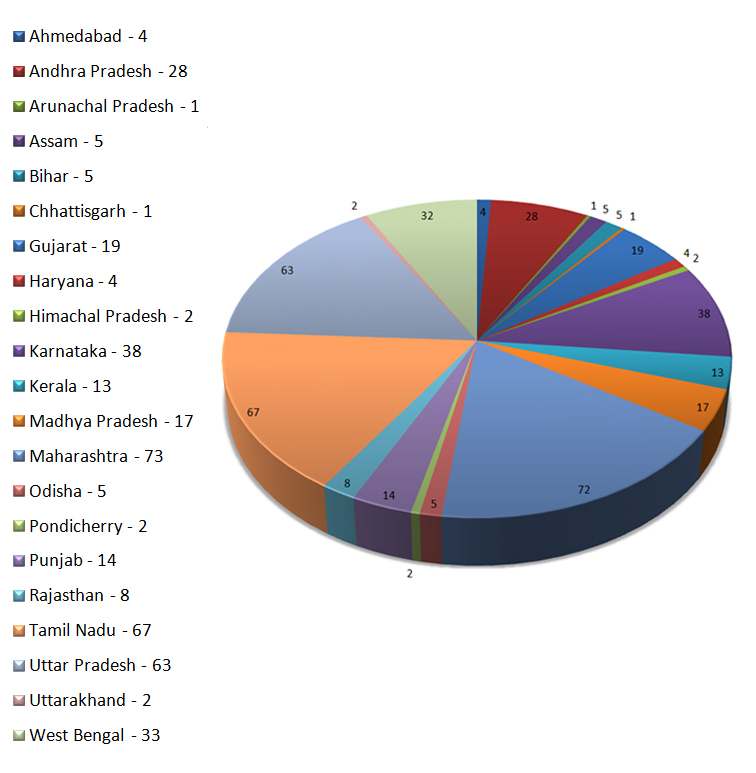 The faith and trust reposed by the people in Sankara Nethralaya’s vitroretinal department, manned by highly experienced doctors is evident by the fact that the department screened a total of 192447 outpatients and performed a significant 15361 surgeries in the period October 2016 to September 2017. A full array of electro diagnostic services including electro retinography (full field, pattern and multifocal), electro oculography, visually evoked potential testing, specific facilities for fundus angiography and electro diagnostic work up and Retcam under general anesthesia for children. The department is engaged in high level knowledge dissemination initiatives and offers Fellowship programs at different levels; it has the pride of training 429 ophthalmologists in various specializations engaged in serving the visually impaired across the nation. Goals of Fellowship: At the end of the Fellowship the candidate would become conversant with the various approaches to investigating and managing medical retina cases. This short duration program also acts as a refresher course for general ophthalmologists. This short Fellowship does not however involve hands on training. Goals of Fellowship: At the end of the Fellowship the candidate would be able diagnose and manage most medical retina problems including diabetic retinopathy, age related macular degeneration etc. The program includes hands-on training in performing investigations and treatment modalities such as laser photocoagulation, intra-vitreal injections etc. The candidates are also trained in screening of ‘Retinopathy of prematurity’ (ROP) a major cause of preventable blindness that occurs in premature, low birth weight infants. Goals of Fellowship: Comprehensive training in all aspects of diagnosis, investigations and management of retinal disorders needing surgical and non- surgical treatment. The program includes hands on training in vitreo retinal surgical procedures (scleral buckling, pars plana vitrectomy etc), laser photocoagulation and intravitreal injections. Goals of Fellowship: Provide exposure to research methodology; biostatistics and epidemiology. Candidates are attached to one or more research studies, clinical as well as basic science related. Screening MCQ examination followed by interviews will be conducted in the month of August every year. Except for the short-term medical retina Fellowship all the other programs start either in April or October every year. Number of slots available: 2 every 2 months. Goals of the program: Dedicated to train a general ophthalmologist in the detection, investigation and medical management of diabetic retinopathy, it involves hands on training in laser retinal photocoagulation and administering of intra vitreal injections. While the students are trained to ascertain when vitreo retinal surgery is needed in a patient with diabetic retinopathy, no hands on training in performing vitreo retinal surgery is given in this program. The department is recognized as an authoritative and trusted source of knowledge and information in the field of vitroretina and has published in-depth, peer reviewed works in medical journals which have wide acceptance as reliable references in the subject. The massive reach of its knowledge and findings can be gauged by the fact that the department has published 616 papers in peer reviewed journals since inception. 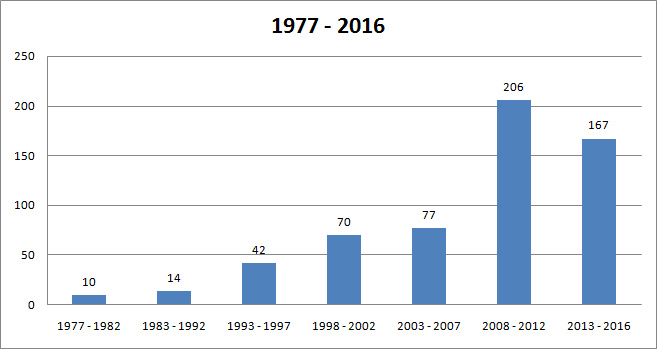 An average of 60 per year was published between 2015 and 2016. 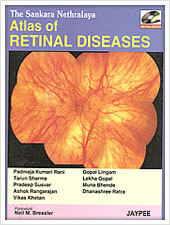 SN DREAMS publication on diabetic retinopathy. 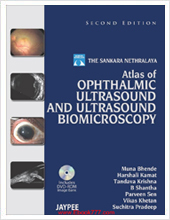 The Vitreo-Retina department is credited with bringing out in-depth works in the specialty that serve as reliable study and reference books for both students and medical practitioners. The Retina Summit 2015 on Diabetic Retinopathy and Vein Occlusion and Retina Summit 2016 on Retinal Detachment were well received by the ophthalmic fraternity. In addition public awareness programs related to Diabetic Retinopathy and Retinopathy of Prematurity have been conducted successfully. 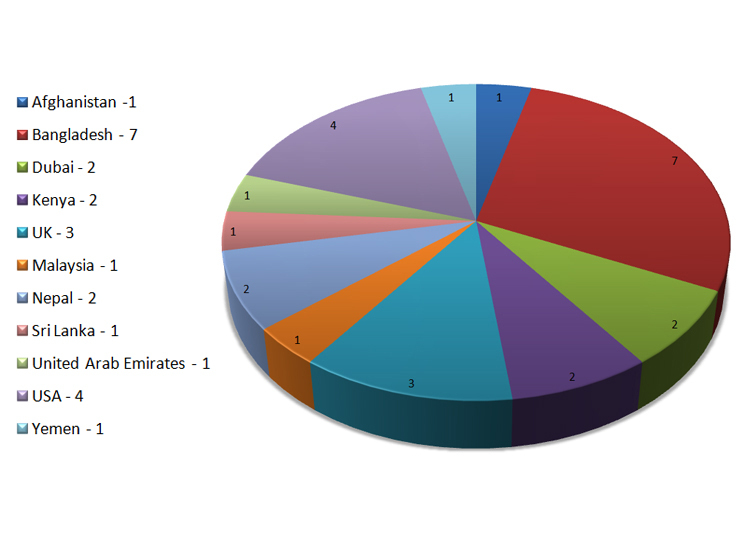 The Consultants of the department participate regularly in local, regional, national and international conferences. The Bhagwan Mahavir VR services is proud to be served by 7 consultants who were adjudged as the best outgoing fellows in their respective batches. 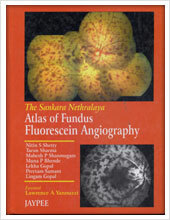 The consultants at the department have been awarded the best of session, overall best paper or best poster awards and travel grants in many national and international meetings including the Uveitis society of India, Vitreo retinal society of India, All India Ophthalmologic society, American Academy of ophthalmology and many state, subspecialty and regional meetings over the past few years. More recently, Dr Lingam Gopal received the Lifetime achievement award from SNEC, Singapore and the achievement award from the American Academy of Ophthalmology. Dr Pramod Bhende received the achievement award from the Asia Pacific association of Ophthalmology. Dr Rajiv Raman received the achievement award from the American Academy of Ophthalmology, runner up for the BMJ best research paper award, Late Dr. B.N.Shrivastava & late (Mrs.) Sarandulari Shrivastava Award from the Research Society for the Study of Diabetes In India. In the last AIOC meeting in Jaipur, Dr Muna Bhende and Dr Ekta Rishi received the Indian Journal of Ophthalmology platinum and gold awards respectively. 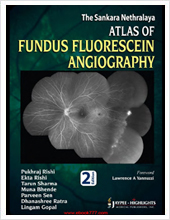 Dr Pukhraj Rishi won the CN Shroff award for contribution to posterior segment work, and Dr Vikas Khetan won the best reviewer of IJO award.